Do you have a deep desire to work with me to transform your CONFIDENCE? Do you need Holistic Guidance around all of these? Do you have a deep desire, a pull, to share your unique gifts with the world? You want to share your thoughts, your wisdom with others, even starting or creating a business that fulfils your life and soul's purpose? But fear is a huge part of your life right now; fear around your success, fear that happiness is not available to you, fear of being judged, fear of failure, afraid to speak your truth? Instead of achieving your incredible desires and dreams, you are feeling stuck, holding back from taking action because you think you don’t know as much as other people-that others are so much more advanced than you. You know you want to be unapologetically, authentically, yourself. You know you want unshakable confidence to start a business and speak your truth to the world, and frankly, that excites you so much! When you close your eyes and visualise your dream life, you are confidently and consistently taking action towards your dreams, feeling empowered about empowering others and being visible online and offline comes effortlessly for you. But you don't believe you are worth it, that you know enough, are enough to have all of that? You know you want help to discover the parts of you that hold you back that you can't heal yourself; the subconscious fears and beliefs from this life and past lives' that are so deeply buried you have no idea what they are or where they came from, the shadow energies of shame, blame, anger, guilt and doubt that you are aware of, but have no idea what to do with them. 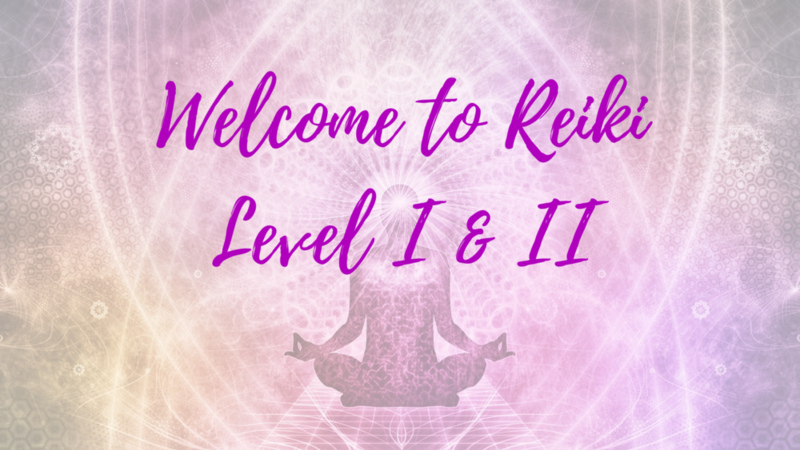 Start working with Leila to start your transformational journey to incredible confidence, self-belief, stepping into your power and enoughness!